The jobs of tomorrow need STEM students today! We offer a broad range of Vocational courses. Find out what Peta Kourbelis has in store for Hamilton. 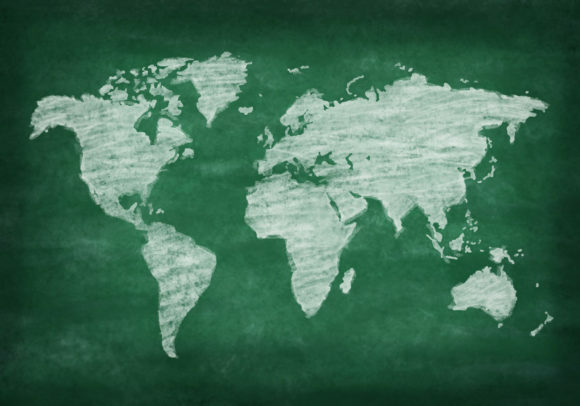 Find out about our Space School missions and book your class visit today! 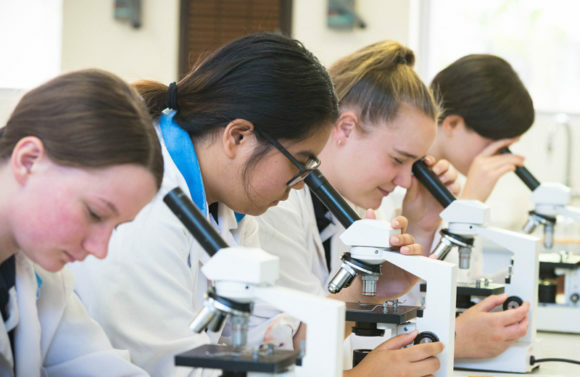 The Hamilton Unit offers a warm and welcoming place for secondary school students with moderate to severe intellectual and physical disabilities. Hamilton Secondary College was established in 1958 as Mitchell Park Boys Technical High School. The school became co-educational from 1972 and was then known as Mitchell Park High School. In 1991 Hamilton Secondary College was established following the amalgamation with Glengowrie High School. The name “Hamilton” recognises that Glengowrie High School was located on land once owned by the famous Hamilton family whose wines were produced from vines planted in the local area. 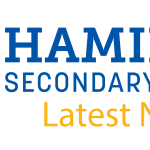 Today, Hamilton Secondary College is a flourishing school delivering high quality education to our community. All you need to know about our enrolment process. Subscribe to our eNews here. Join us for our Open Day on Wednesday, 20th March. 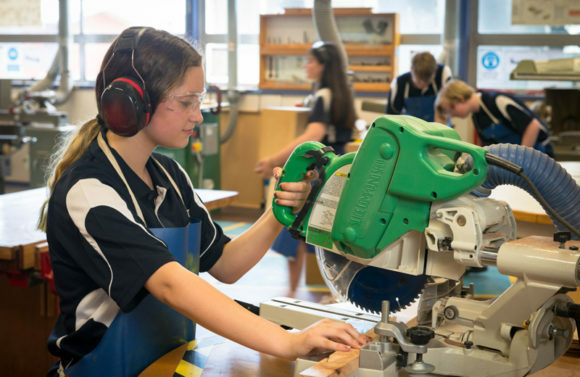 View our $2.5M Innovation Centre, Space School, and other facilities. School tours occur at 9.15am on the first Tuesday of each month (except for school holidays).